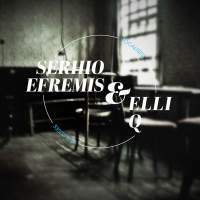 Today, I’m very happy to present to you the debut release of Russian artists Serhio Efremis & Elli Q. 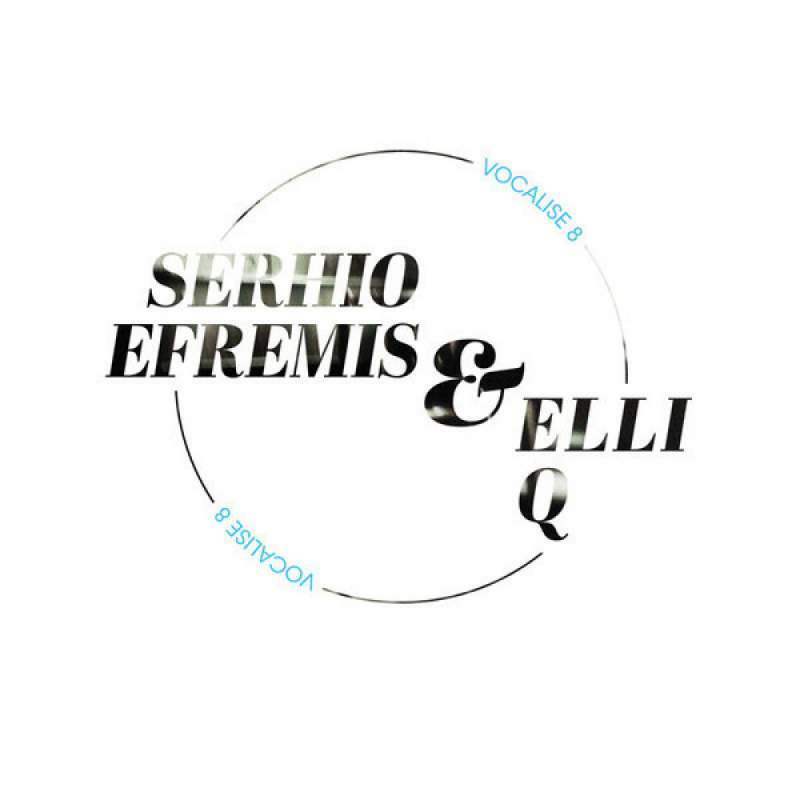 An electronic, experimental collaboration of the musical talents of Serhio Efremis and the haunting vocals of Elli Q. “Vocalise 8” is the first single from the forthcoming album “Vocalises”, set to drop on June 10th. 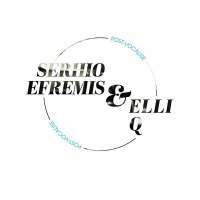 A very special thanks to Serhio Efremis, Elli Q and Al Coholic. 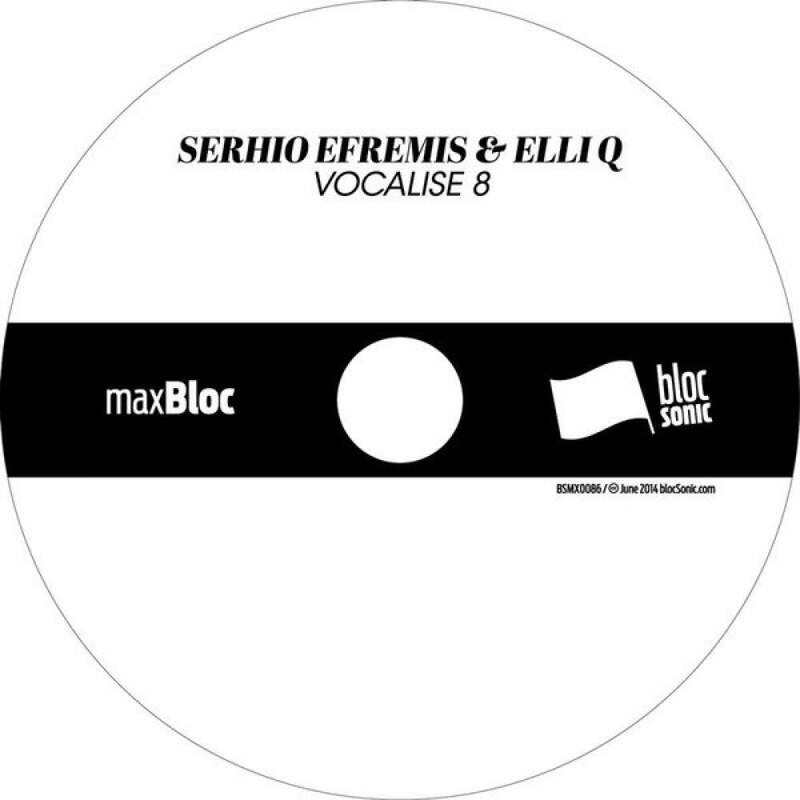 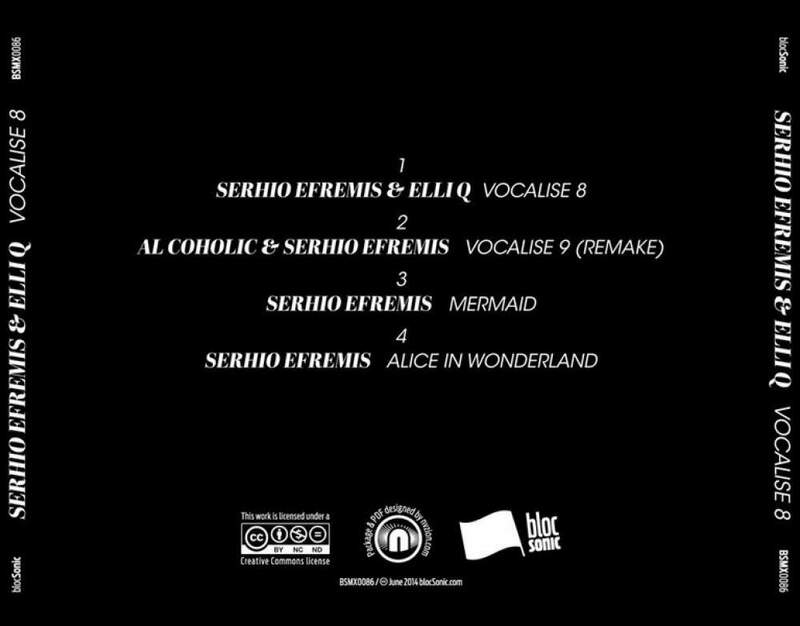 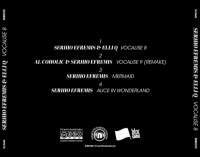 Serhio Efremis & Elli Q, welcome to the blocSonic fam!